Blu, a rare blue Spix’s macaw, has travelled to Rio in Brazil to meet the beautiful Jewel and save his species. 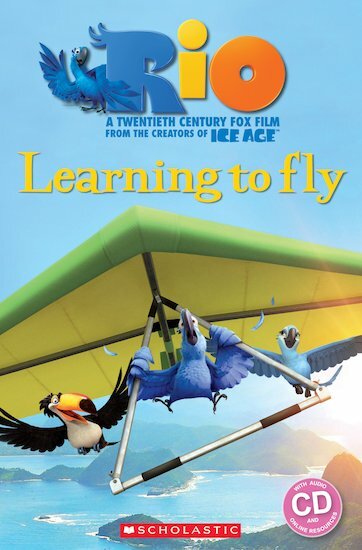 But can Blu survive in the wild when he doesn’t know how to fly? Rio © 2010 Twentieth Century Fox Film Corporation. All Rights Reserved.